80 High Resolution Fire Dept. Images – Only $49! Original – Modern Fire Dept. & EMS Artwork! 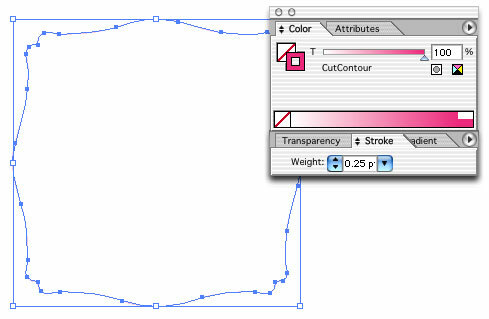 Editable In Photoshop! Above is an example of how each file is a layered Photoshop image to allow for easy modifications! Note, the big city FD logo’s are bonus artwork and are not layered files. Vector Paths are included for each shape for those with vinyl cutters to make decals! 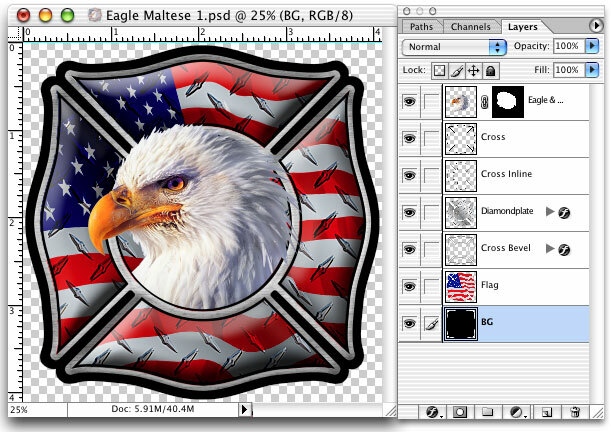 A Fire Dept – EMS art package like this could easily cost hundreds of dollars, and that’s if one could be found. Have you seen the prices of quality royalty-free artwork on the popular sites? The cost is insane, especially if wanting to purchase an image with full rights to use on any product for unlimited runs. It could easily run into hundreds of dollars (or substantially more) for a single image!